Two prominent avenues, one outstanding neighborhood restaurant. 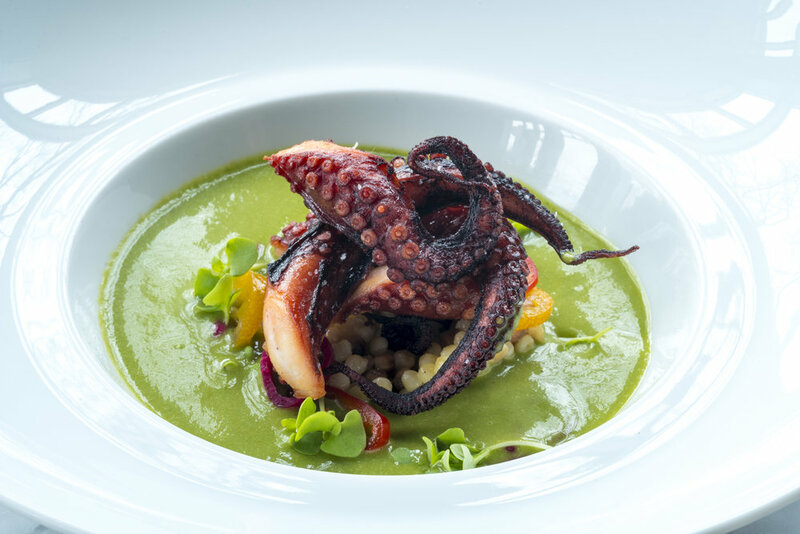 Deuxave (pronounced DOO-auve), conceived by Chef Chris Coombs and restaurateur Brian Piccini, serves Modern French cuisine using the finest American ingredients sourced from the best local farmers, fisherman and foragers. 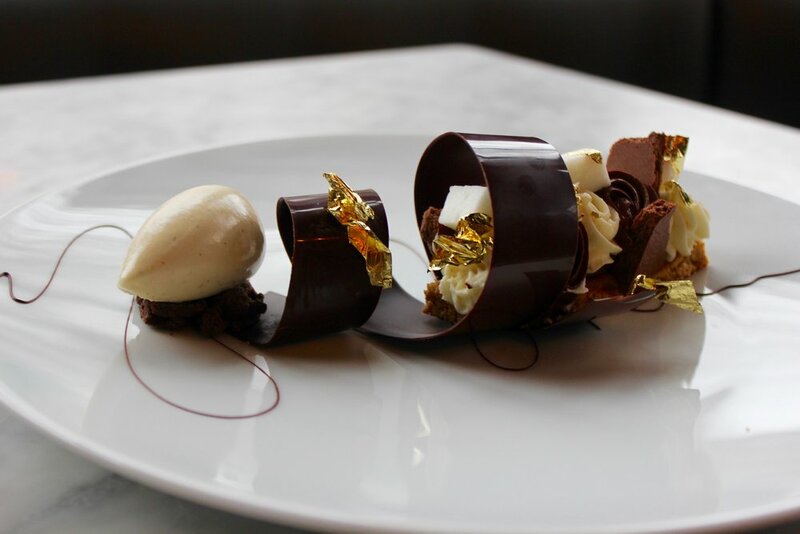 Located at the prestigious corner of Commonwealth and Massachusetts Avenues, Deuxave offers a truly modern restaurant experience with impeccable service in an elegant dining room and a world-class wine program.